Weekend 1 of Coachella was a success! With that being said, let's bring on the PARTIES! Amongst the many celebrities that danced the nights away in Indio, California, Olivia Culpo was seen walking into the Lucky Brand Party on April 13th wearing a chic tight pink dress finished with Hidden Crown Hair! Shop your favorite celeb looks by visiting our website at www.hiddencrownhair.com! Pop Star, Ally Brooke, slayed in satin! She was given a longer soft ombre using Hidden Crown Hair Extensions. 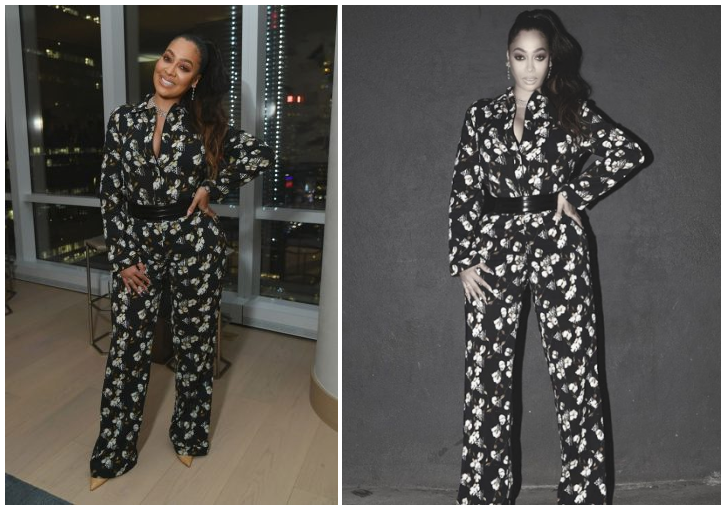 Kim Possible star, Ciara Riley Wilson, screamed chic from head to toe. She completed her look with a sleek behind the ear look thanks to Hidden Crown. Savannah May from Knight Squad is GOALS! She rocked this look topped with a perfect Hidden Crown Hair pony! 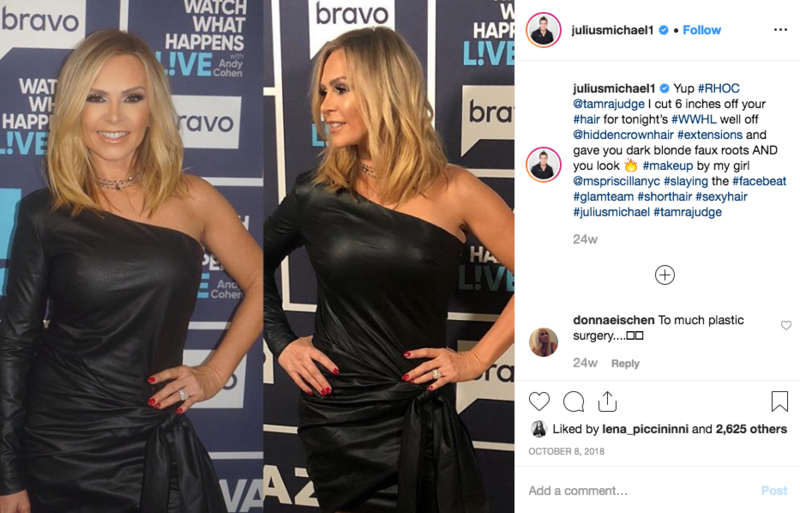 Bravolebrity hairstylist, Julius Michael is known for making our beloved Housewives camera ready. So we ask you... Want to know one of his secret weapon?? Hidden Crown Hair Extensions! 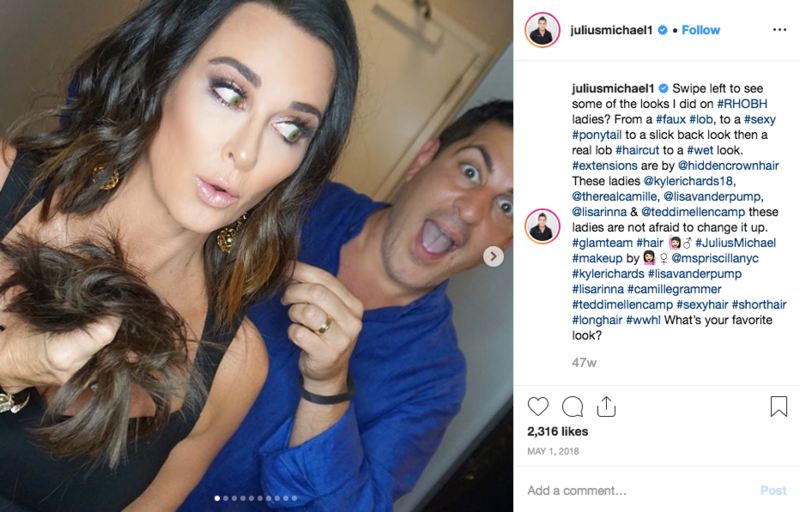 Michael recently sat down with Bravo's "The Look Book" and gave everyone his tips on how to recreate some of your favorite celeb looks. “I cut Ramona’s hair every four to six weeks, but every once in awhile I like to add some hair back! 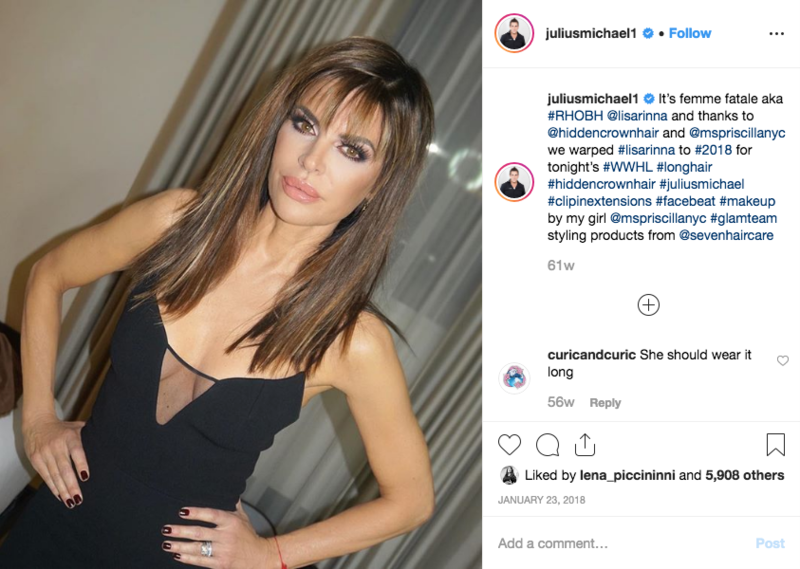 Hidden Crown clip-in extensions gave just the right amount of fullness I was looking for and made her hair go from flat to fabulous in seconds,” said Michael. 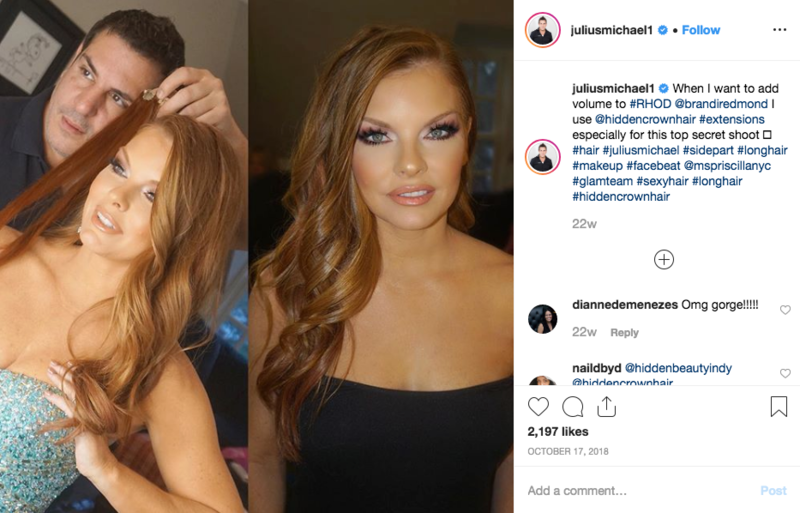 Check out more from Julius Michael using Hidden Crown Hair below! Amongst the celebs that graced the celebration, the Hilton's came... and they SLAYED. 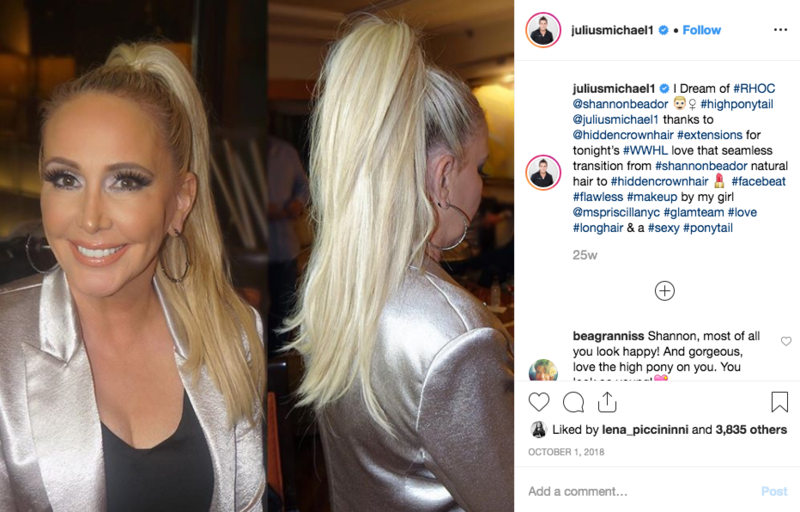 Hair styled by Pamela Brogradi using Hidden Crown Hair Extensions. GORGEOUS! Luxury leather goods brand MCM opened its global flagship boutique on Rodeo Drive, to an A-list crowd of stars and VIPS for a special Red Carpet event. Supporters of the brand all came out to get a first look at the beautiful new boutique which was decked out with fun merchandise, interactive elements and signature photo backdrops for the occasion. Paris Hilton and Gigi Gorgeous attend the grand opening of the MCM Global Flagship Location in Beverly Hills. 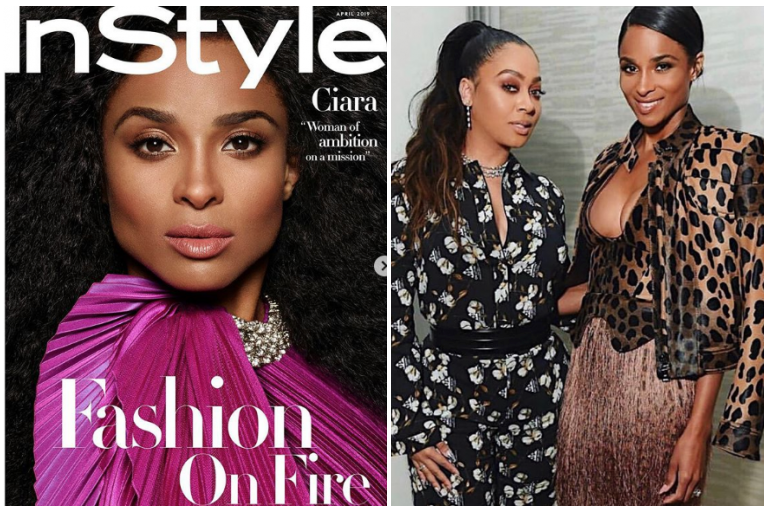 American television personality, La La Anthony screamed "QUEEN" at Ciara's InStyle Magazine cover party. She gave off a chic spring feel wearing this floral jumpsuit and perfect pony. Celebrity Hairstylist, Netty Jordan, gave Anthony a snatched look by using Hidden Crown Hair for extra length and fullness. Sending love and congrats to Ciara on her first InStyle Magazine cover! Which celeb will you see wearing Hidden Crown Hair NEXT? !